Today I’m doing something a bit different – I’m reviewing this Pillsbury Funfetti Cake Pop Kit. 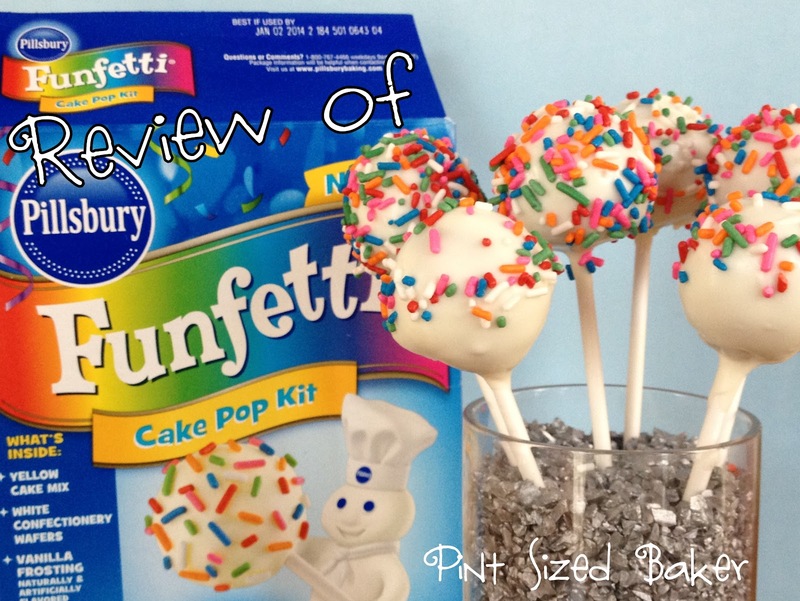 I’ve seen more and more cake pop kits hitting the market and I figured I’d take a look at each one and see if they are worth it or not. I started off with this kit because it is rather inexpensive (3 bucks here in West Virginia) and found in about every grocery store. 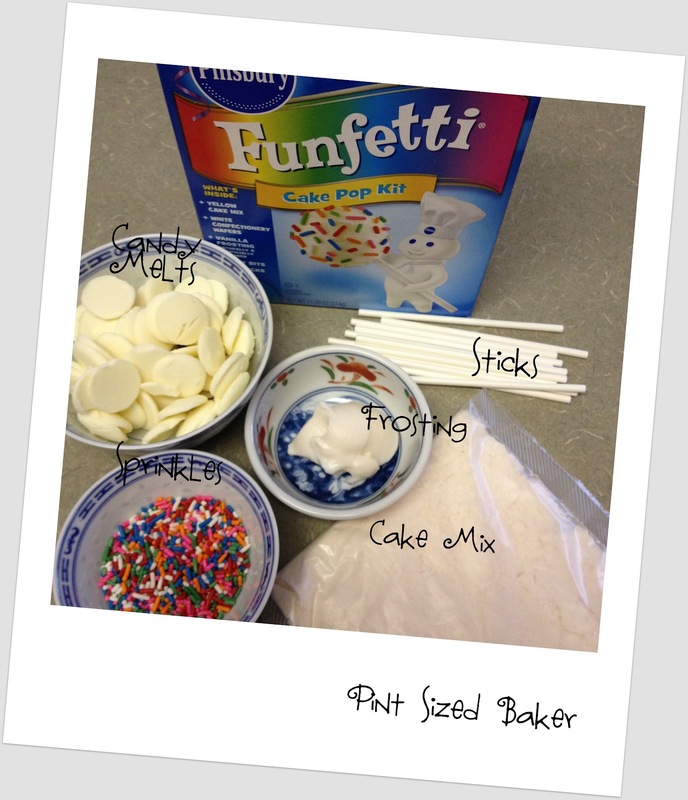 I figured, if you wanted to try your hand at cake pops and did not want to invest a lot of money on supplies, this Pillsbury Kit would be perfect..
Here’s what you get in the kit. 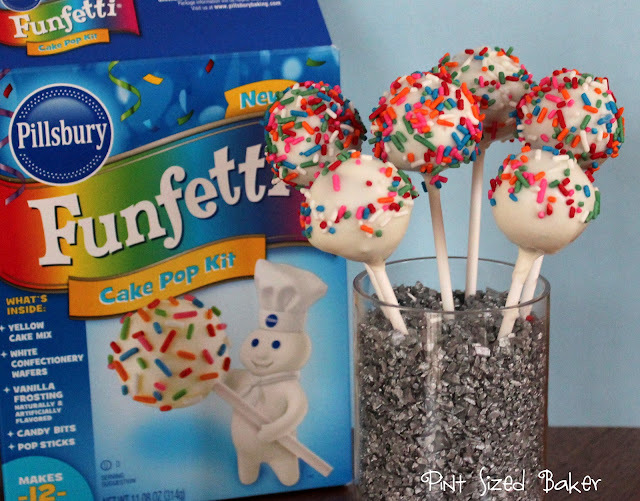 I followed the directions on the box like anyone new to cake popping would. First I baked the cake and let it cool. 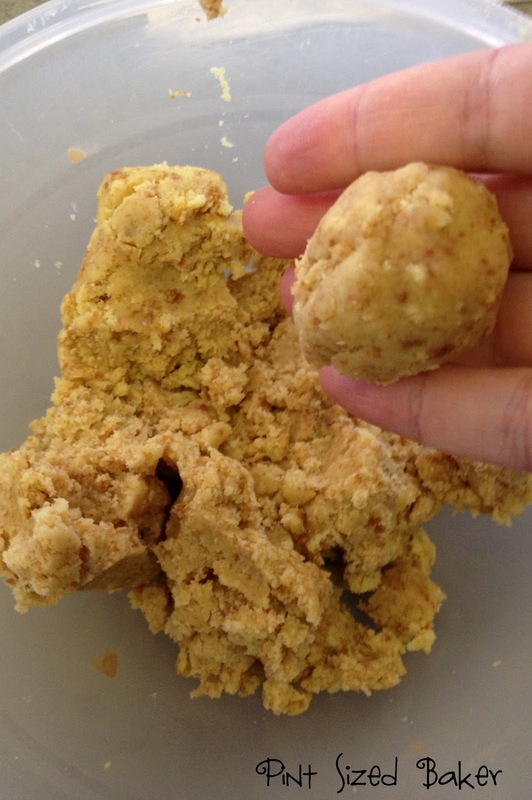 I crumbled it and added the frosting and mixed it by hand. I don’t usually mix by hand, I’ll mix it in the Kitchen Aid, but for this, I wanted to be authentic to the directions. Personally, I didn’t think there was enough frosting. Either the cake was too dry or there just wasn’t enough frosting provided. If I were making this “from scratch” I would have added just a touch more frosting to the mix to get it to stick and hold a bit better. How much frosting is too much? My rule of thumb is to see how dirty my hands get. If my hands stay clean and frosting free, it’s the right ratio of cake to frosting. If my hands are sticky and gooey, there is too much frosting and some more cake needs to be added. 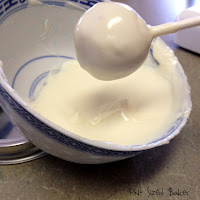 Once the balls were formed, I attached the stick with half of the melted candy melts and then popped them into the fridge. **NOTE** – Follow these directions. Due to the fact that these were dry, cooling them first and then adding the stick would have caused the cake ball to fall apart. After 15 minutes, I pulled them out and melted the all the candy melts and got to dipping. As I was dipping, the candy seemed to go quickly. 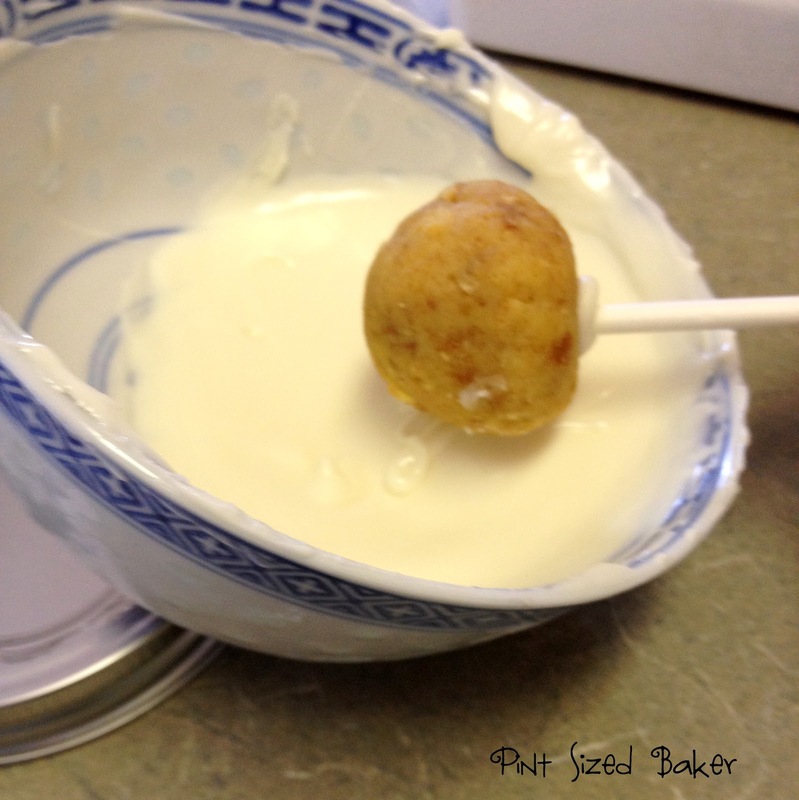 As I got half way through dipping, I had to tilt the little bowl and work at getting the cake pop completely covered. I could not dip the entire pop in one motion (which I usually do) I had to dip it on its side and then roll the pop in the candy. If you are new to cake pops, this lead to some frustrations. The cake can easily separate from the stick when you try and “twist” the pop in the candy. It’s a much better practice to dip straight down and then back up again. + Real Cake Pops – NOT DONUT HOLES. + Not a huge financial investment. + Nothing left over when you are done. + I made 13 cake pops out of the recipe using my cookie scoop. + Easy for Kids to help out. + Lots and lots of colored Jummie Sprinkles included. There were a lot of colors with minimal white one. – No wrappers in the kit to cover the cake pops when done. Unless you’re going to eat them the same day, you need a way to cover them. – Barely enough Candy Melts to dip all the pops. I would buy some extra candy melts. 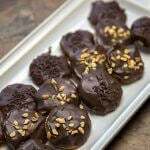 Look for CandyQuick in the baking section of your grocery store or Wilton’s Candy melts in the Wilton’s section at Wal-Mart or Craft Store. – I would have like a touch more frosting to mix in. Seemed a bit “dry”. – Only one flavor (that I have seen). – I’m not a huge fan of Jimmies used as sprinkles. They tend to poke out and therefore fall off easier than traditional sprinkles. All and all, if you are going to venture into cake pops and feel that some of my designs are a bit “overwhelming”, try this little kit. The worst thing that can happen is that you end up with a delicious mess in your kitchen. Trust me- the kids will eat them up! When I was done taking all my pictures, I wrapped these up and delivered them to some special Birthday Twins. All the kids loved the pops at the party. Also, don’t forget to hop on over to my GIVEAWAY. 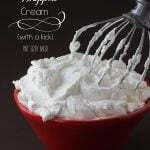 I’m giving away a Hawaiian Coconut Dessert Mix called Haupia. Come back next week for another giveaway. Good Luck with it. Pick up some baggies and twist ties and you'll be good to go! Have fun making them. I've seen those kits everywhere and usually skip 'em, but it's good to know that they're easy to use for someone who may be less experienced, or who wants it all conveniently right there *raises hand* I love your tip about the how much is too much frosting. 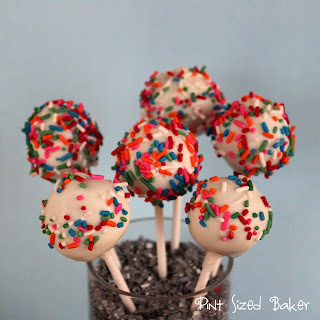 There have been several batches of cake pops tossed because of the dreaded soggy cake ball–ick. When people ask for tips on cake pops, I always tell them to start with 1/4 of the cake and then work up in volume. There is nothing worse than dumping the cake and adding too much frosting. 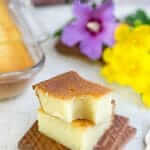 If you have extra cake, you can add more to absorb the excess frosting without having to throw away your batch. What a great review. I love all of you tips. 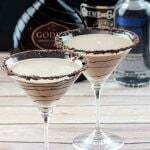 I have a link party on Wednesdays, and I would love it if you would link this and any other posts. 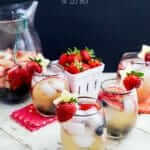 It is called Wednesdays Adorned From Above Link Party. It runs from Wednesday to Sundays. Good to know! I was looking at these over the weekend. They sound like a great way to start if you've never done them before. Thanks! Give them a shot. You're not out too much money and the kids will love them. Also, there's no pressure to make fancy decorations with these. What you see on the box is what you get. Thanks for this review! I've been eyeying this kit in the grocery store, wondering if it would be good to try it out for my first time. Thanks for the advice! Try it out. It's worth the few dollars. Take my advice and have some frosting and some extra white chocolate on hand. Also, grab some baggies so you can put them into the kids lunches as a nice treat. well I love to read reviews, I have done a few, and seriously this makes me not want to bother, as i do cake pops a lot, but for a beginner this sounds good. Yes… We both have been making cake pops for a while and this just would not pass the grade for MY standards. 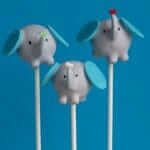 However, there is a learning curve to making cake pops and this is a great beginners kit for someone new. 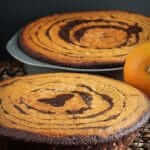 Karyn, this is a great recipe and looks delicious! Hope you are having a great week and thank you so much for sharing with Full Plate Thursday. 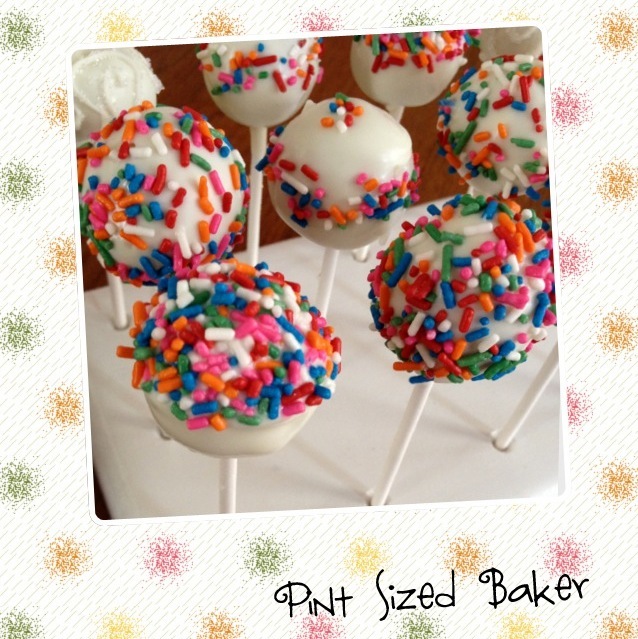 I always enjoy cake pops others make. I might try them myself now. Thanks for sharing at the Sunday Showcase. I was curious about this kit…it is very reasonable in price! But I think for what you get (12 pops approx), it would be cheaper to buy everything seperate, in "bulk". 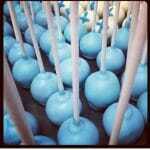 But also, 40 cake pops (a full cakes' worth) can be a bit much to take on if you're just beginning. Thanks for the review :), very informative!! Thank you! I was thinking about trying this kit but thanks to your post, won't now. I don't have any experience baking cake pops and this kit sounds like someone with experience would get better results. Thank you for saving me the frustration! I'm going to try this tonight. I am going to add a little more frosting to it though – any suggestions on what flavor I should add and since it won't be as dry should I cool them before inserting the sticks?